Utsukusy presents: Hitome! The revolutionary serum that will grow your eyelashes. 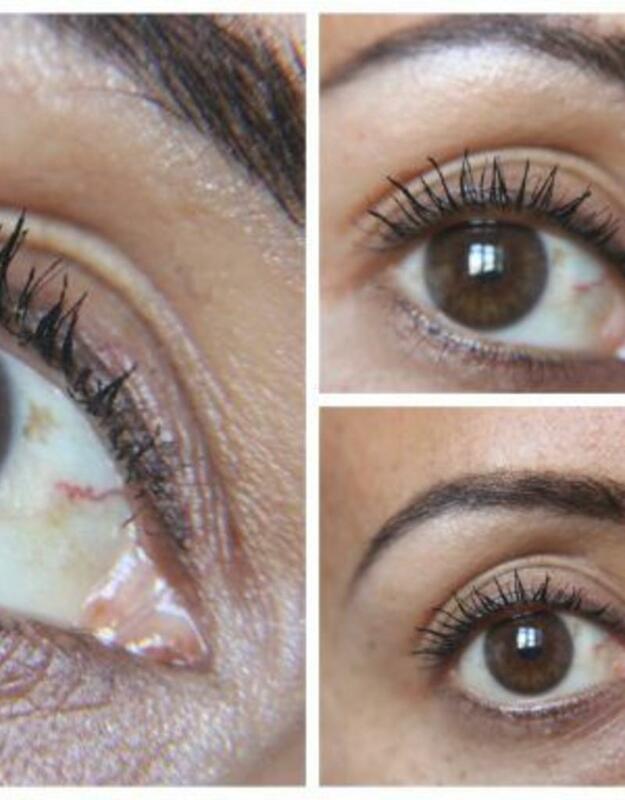 Have you ever imagined that you can grow your eyelashes? Can you grow longer, fuller and curly eyelashes without using a mascara? It's possible! 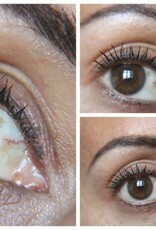 Get longer, thicker and fuller eyelashes in only 4 weeks! Optimal results are achieved after 3 months. 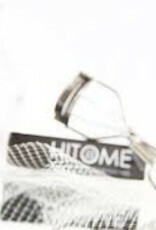 Use the Hitome eyelash growth serum for at least 4 weeks on a daily basis. Use the Hitome eyelash growth serum for 3 months on daily basis for optimal results. After 3 months you can maintain your results by using the Hitome eyelash growth serum once or twice a week. 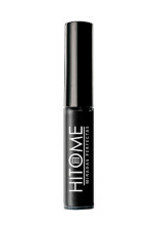 You use the Hitome eyelash growth serum as you would apply an eyeliner, the serum is transparent. When serum is dry, you can apply your makeup as usual. Of course you can also choose to use the Hitome eyelash growth serum at night before goint bed on a clean skin. The Hitome eyelash growth serum is suitable for contact lens wearers and those with sensitive skin or sensitive eyes. The serum can be combined without any problems with the use of false eyelashes and / or (permanent) makeup. 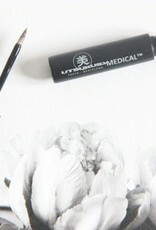 The cosmetics of Utsukusy contains no parabens and is hypoallergenic. The products are not tested on animals. All our cosmetics are (cruelty free) dermatologically tested. 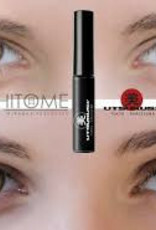 The Hitome eyelash growth serum is part of the Utsukusy Medical line, effective medical cosmetics for deep effect. 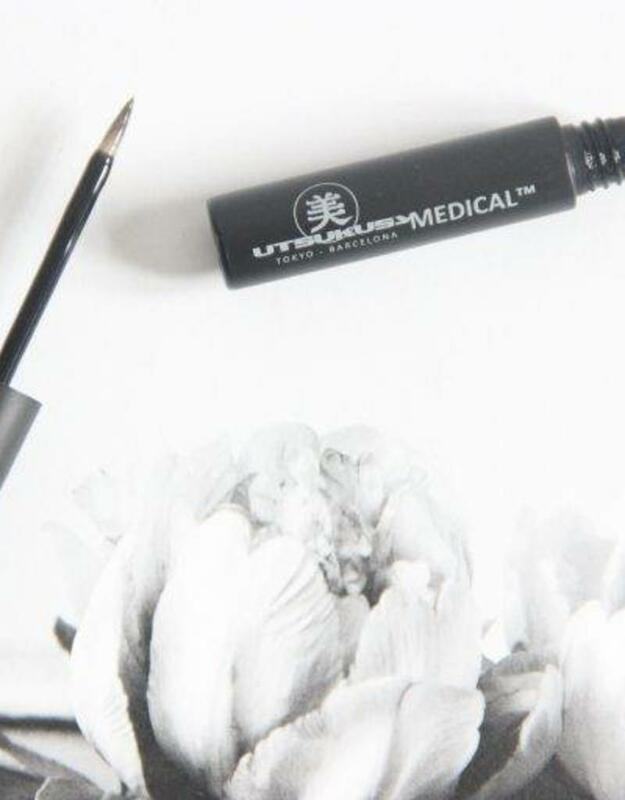 None of the products of Utsukusy Medical are tested on animals. Caution: Do not use the Hitome Eye lash growth serum during pregnancy, lactation, chemotherapy or radiation. The active substances in the Hitome eyelash growth serum is not harmful to adults and even tolerated by people with sensitive eyes and sensitive skin. However, the concentration is too high for your unborn child or baby. If you undergo chemotherapy and / or radiation your skin is generally very sensitive and your lashes can also be prone to hair loss. We recommend to stop using the Hitome eyelash growth serum during pregnancy, lactation or chemotherapy. 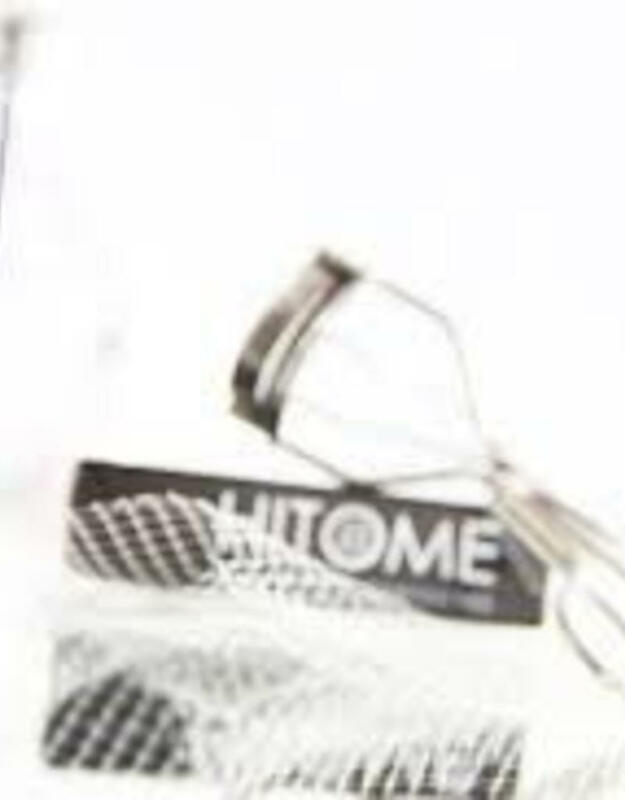 After your pregnancy, breastfeeding or therapy you can resume the use of the Hitome eyelash growth serum.